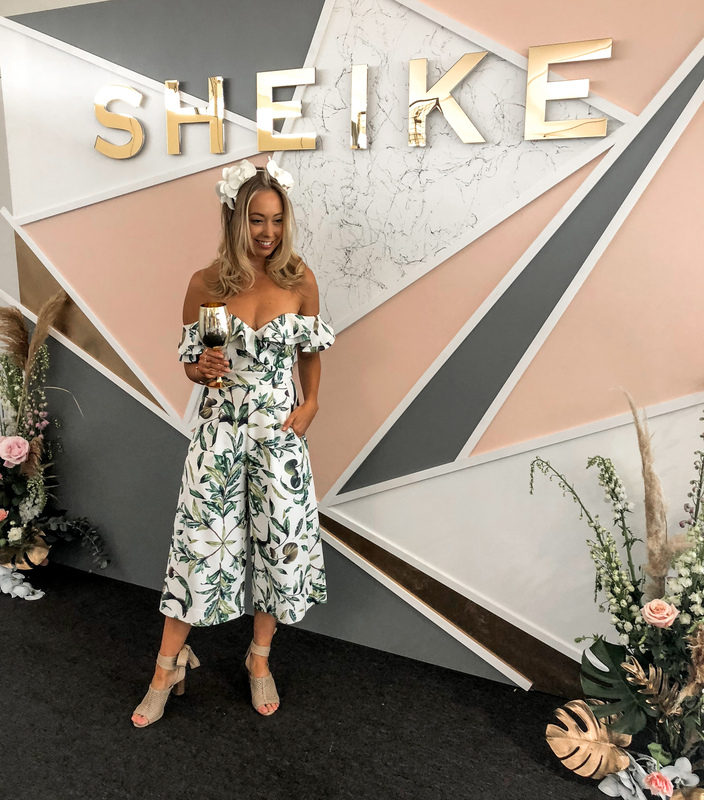 Sheike just released their new Racing Harts collection, I attended both the VIP lauch event and a day at the races to help launch the collection. 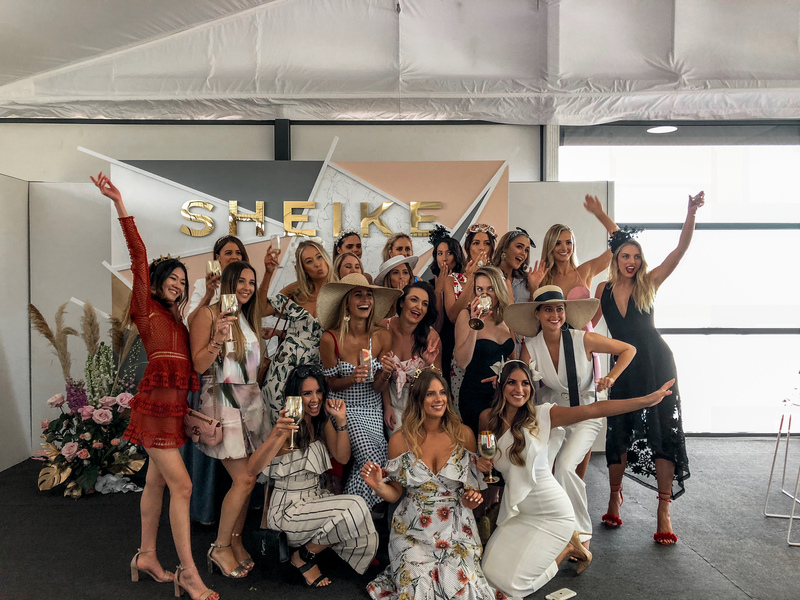 Both days were filled with champagne sipping, great company and a room full of ladies dressed in Sheike. 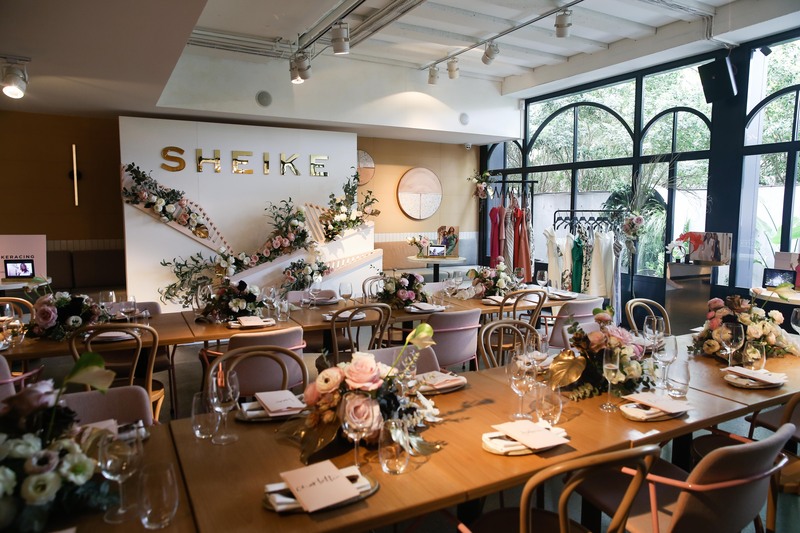 I worn a jumpsuit from Sheike on both days (I am a little obsessed with their Jumpsuits at the moment).